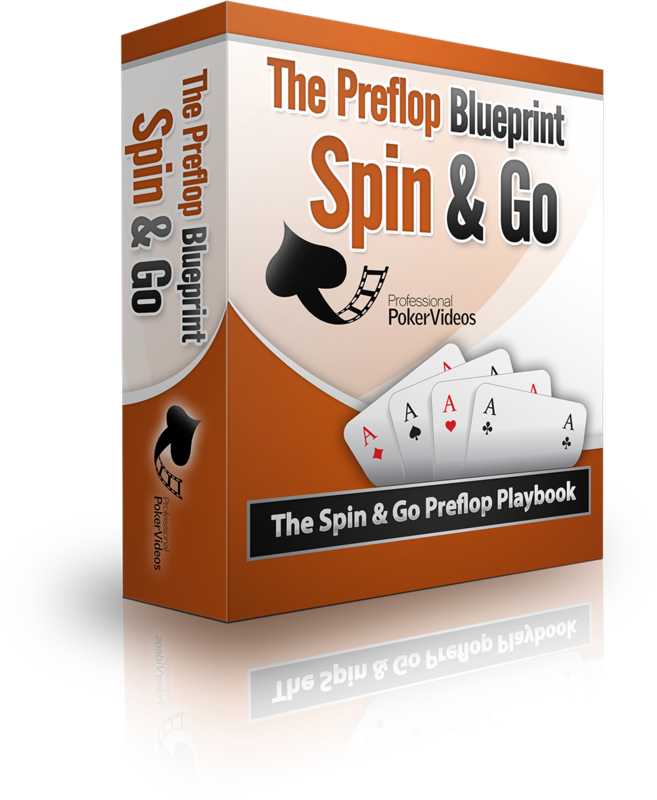 For the first time ever, the entire preflop game for three-handed Spin and Go’s has been solved and offered publicly. The technology required to do this is cutting-edge, utilising supercomputer hours to derive a solution. The solution is NOT limited only to two-player scenarios, but in fact covers the entire game tree which includes three-way scenarios. Any solution that you may have purchased in the past did not contain this. Offered are two different three-handed Spin and Go packs, which cater to both the low-mid stakes grinder, and also the highest stakes grinder of the games. With these packs you will have an optimal strategy to serve you well in these games, and to adjust from where you see opponents missing their optimal frequencies against you. This will also provide the strongest framework for the construction and study of optimal postflop play that can only be derived from optimal preflop play. What do the packs cover? – BTN can openraise small, openraise all-in, call and overcall vs 3-bets (SB 3-bet shoves+BB calls). -SB can 3-bet all-in, and when opening can raise small or all-in. -BB can 3-bet all-in, call or overcall (vs BTN openshove+SB call). – BTN can openraise small or raise all-in, can 4-bet shove, and can call and overcall vs 3-bets (SB 3-bet shoves+BB calls). -SB can 3-bet small, 3-bet all-in, and when opening can employ a complex mixed strategy of limps, small raises, raises all-in, and re-raises after limping. 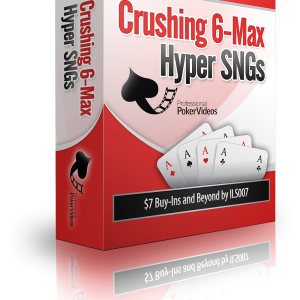 -BB can 3-bet small, 3-bet all-in, raise small over limps, raise all-in over limps, call, or overcall (vs BTN openshove+SB call). -The Spin & Go: Simple pack is also included complimentary. For each stack size we have chosen bet sizes consistent with solver preferences. Options that the solver prefers not to use have been pruned away. Until now, commercial solutions have simply guessed what a button opening range should be, which turns out to be quite different from the actually optimal button opening range. Furthermore, the BB calling range is significantly impacted by this too. We have also screened the preflop bet sizings to ensure that we are in line with the solver’s preferences throughout the preflop tree. So what we have built represents the most accurate, fine-tuned solution that has been delivered to the market. The Simple pack operates with a simplified strategy for SBvsBB, playing entirely a raising strategy without limps, and also does not include a small 3-bet sizing for either of the blinds. It still turns out to be a strong approach, and one which will be much easier to implement for the majority of the player pool, and for those who prioritise maximising their table count. “Well about the ranges, i find them very useful especially against good regs who are hard to exploit preflop and against regs who I have no info about.